The Olympic weightlifting champion Galabin Boevski finds himself in Brazilian prison. He is caught with 9 kg of cocaine at the Sao Paulo airport, while returns to their home with his daughter Sarah, a 15 years old tennis player. There is no mercy for the legendary sportsman – the sentence is 9 years and 4 months. Galabin is forced to sleep in a floor of the cell, because the prison room is overcrowded. He has enough time to bring back the time and to remember his rise and fall. The Bulgarian was a hero, thanks to his Olympic title, Worlds and Europeans gold medals and amazing weightlifting records. 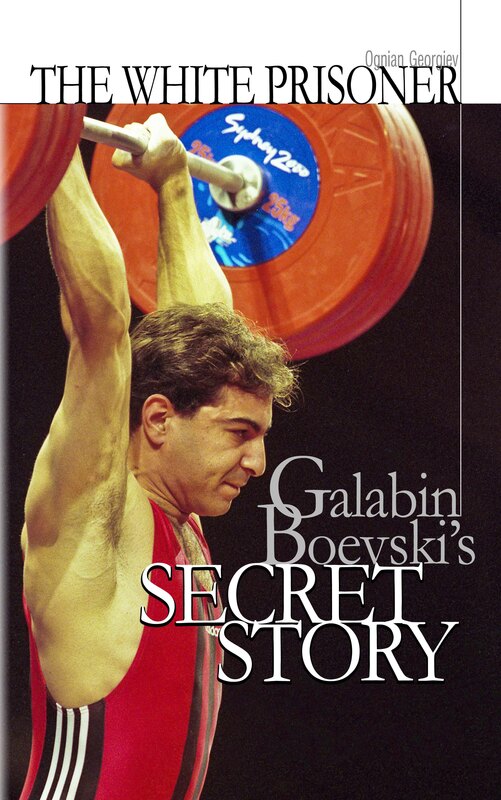 He was the only man who dared to challenge the greatest lifter ever lived on the planet Naim Suleymanoglu. Day after day The white prisoner starts to use his past experience to find a way to get out of the jail. How he manages to survive surrounded by murders, thieves, cheaters and drug dealers? Will he returns to his country? How his unforgettable Olympic experience will help him to keep his mind behind the bars?